The Board also runs a wide range of competitions, offers leadership courses for students and CPD (Continual Professional Development) opportunities for teachers. For full details on everything that the GCB can offer your school please see below. 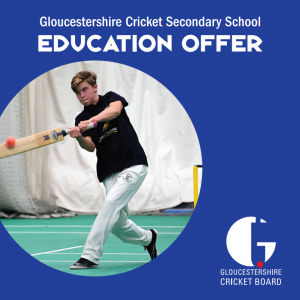 In the last year alone qualified coaches from the Gloucestershire Cricket Board have delivered coaching sessions in more than 50 of the county’s secondary schools. For information on our unbeatable package or how to create your own bespoke cricket programme please click on our Education Offer booklet. 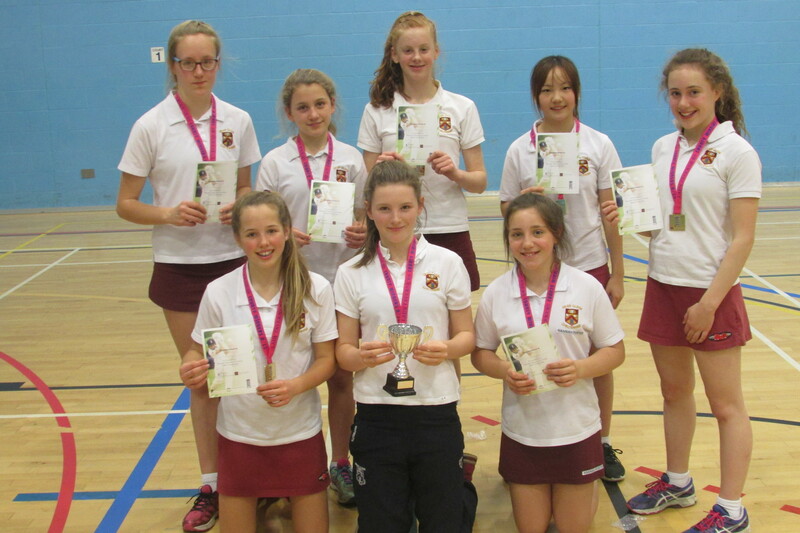 The Gloucestershire Cricket Board runs a number of different secondary school competitions throughout the year. These range from indoor tournaments like the local rounds of the Lady Taverners Indoor Cup (see pic) through to outdoor hardball competitions in the summer terms. Details of upcoming competitions and how to enter will be displayed below.